Pre order at Bengans – Shipping worldwide! 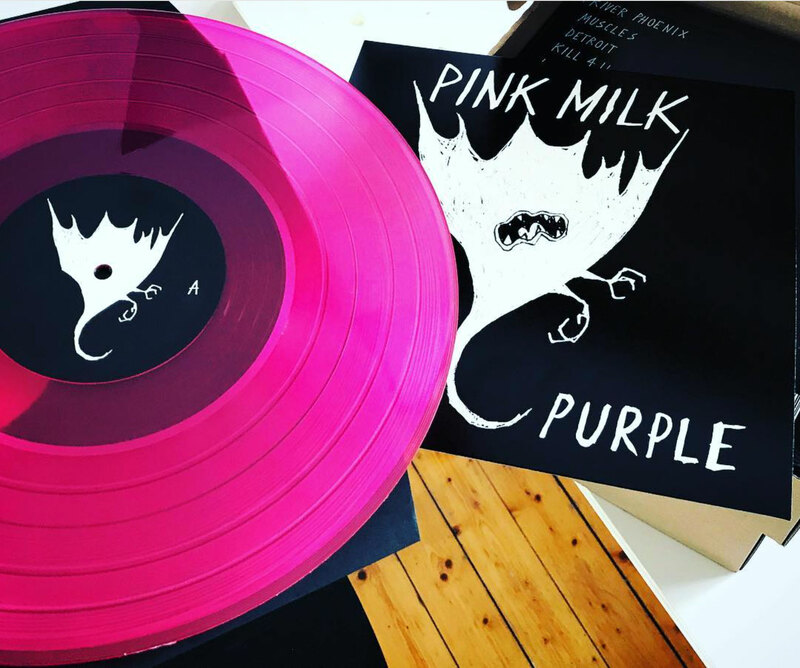 Recorded in Gotland, uncontaminated by outside influences off the coast of Sweden in the freezing Baltic Sea, Pink Milk’s debut album, Purple, is the culmination of three years hard labour which has already seen rave reviews for their singles from Kerrang, BBC 6Music, Amazing Radio and Virgin Radio. Though occasionally (and rather lazily) described as shoegaze in some quarters, their sound is a lurching cosmic beast firing off solar flares from all angles, attempting to fill every available space with their elephantine, reverb-laden sound.